Consider that the Sun contains 99.8% of all the energy in the solar system. Basically, this means that the Sun is the only source of energy we have. Its energy is the source of all our energy. 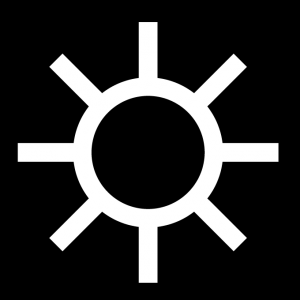 The Sun was worshipped by ALL ancient religions and thus it is surely the most important symbol in the Universe. So as I explain the connections between the relationship patterns and the Sun, keep in mind that they transcend the same basic values. Like the Sun, patterns contain energy. This energy affects both, bodies of matter and the minds of people. People acquire motivation and perform activities in response to the infusion of their abstract energy. So everyday, living beings feed off two forms of energy, one of the Sun, and the other of its symbolism, and both forms are derived from one source: the relationship patterns. The 5 ‘Sun’ patterns are the basic descriptors of all forms of energy. The reasoning for the association between the symbols of the Sun and these 5 patterns is simple – the patterns symbolize how energy is organized within the mind, and the Sun symbolizes how energy is organized in the physical world. 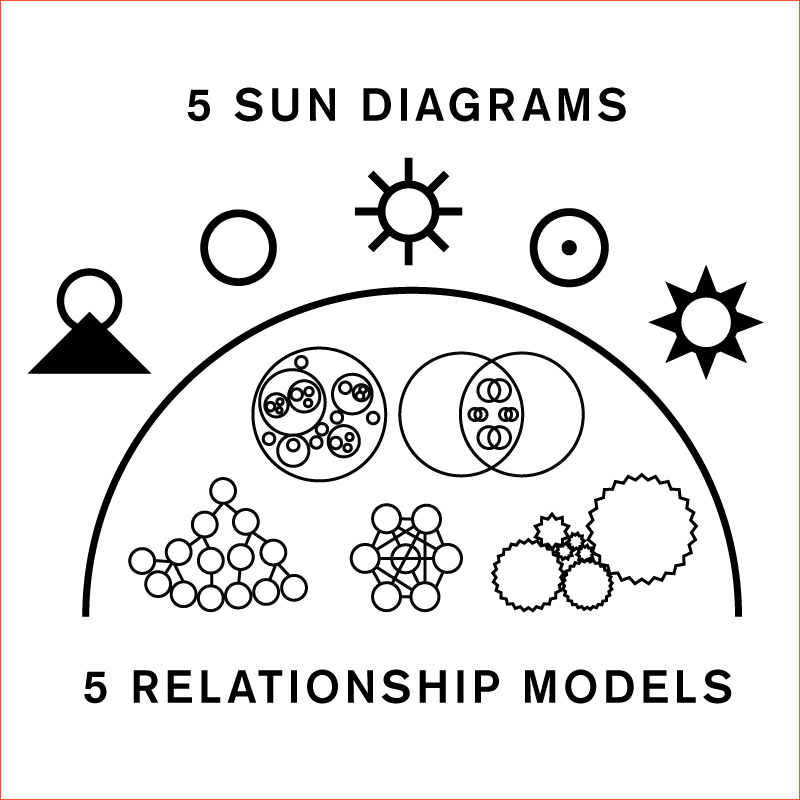 Through this fundamental association, our un-consciousness minds have decided long ago that the Sun is best illustrated using the 5 relationship patterns. ← Prev: Plato's Theory of Forms Makes A Come Back!